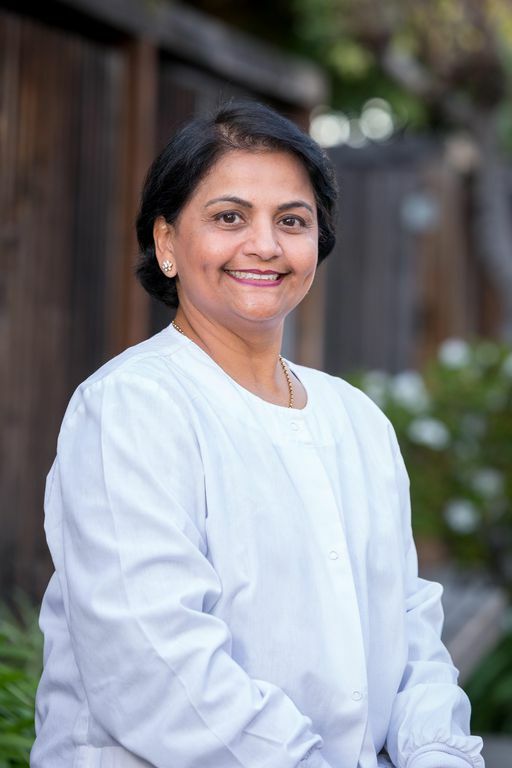 Dr. Ami Desai began her career in cosmetic and family dentistry in 1989. 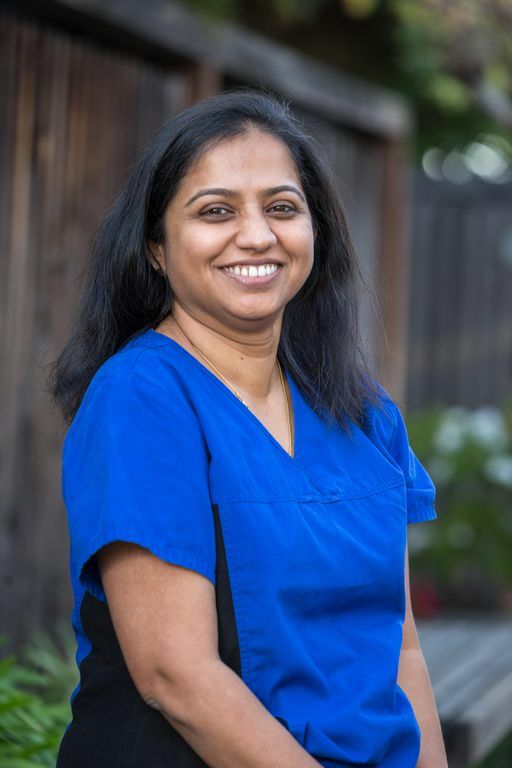 She has been practicing in the state of California since 1994 and established her Milpitas practice in February of 2001. 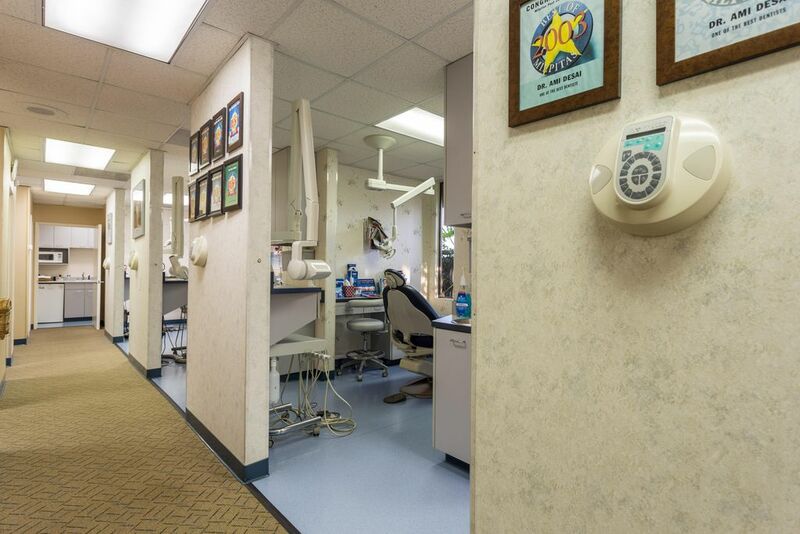 She began her USDI orthodontic training in 2004. 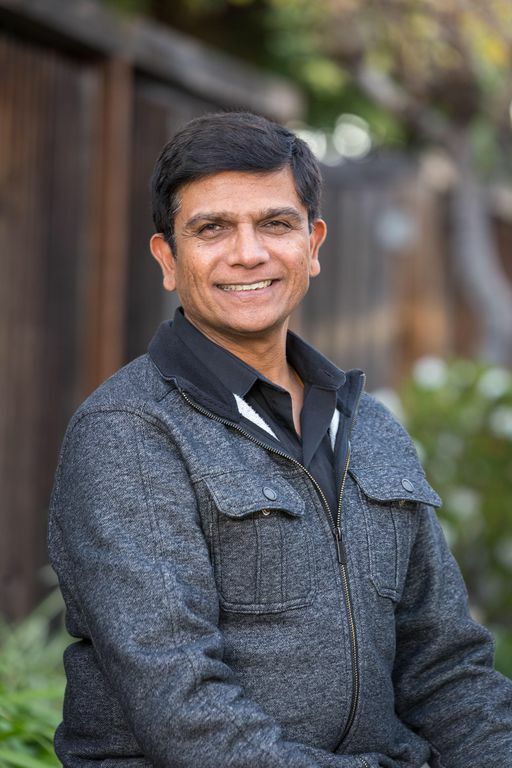 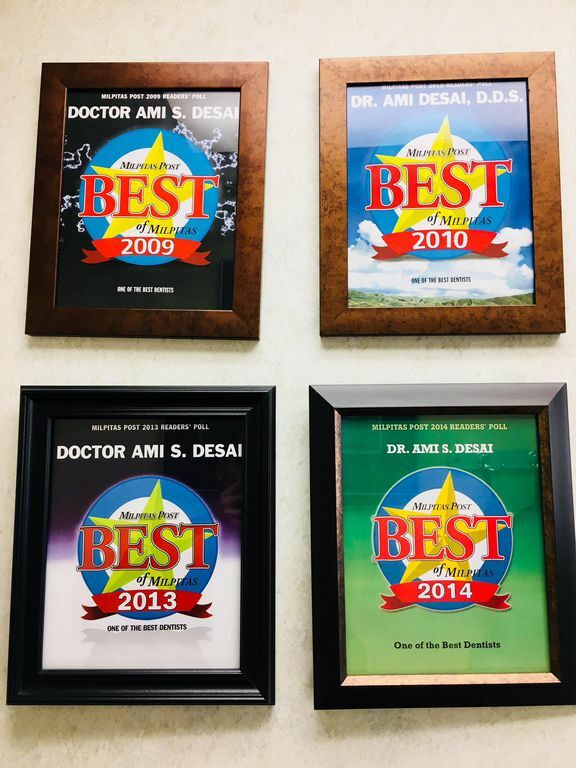 Dr. Desai is devoted to treating patients of all ages and needs. 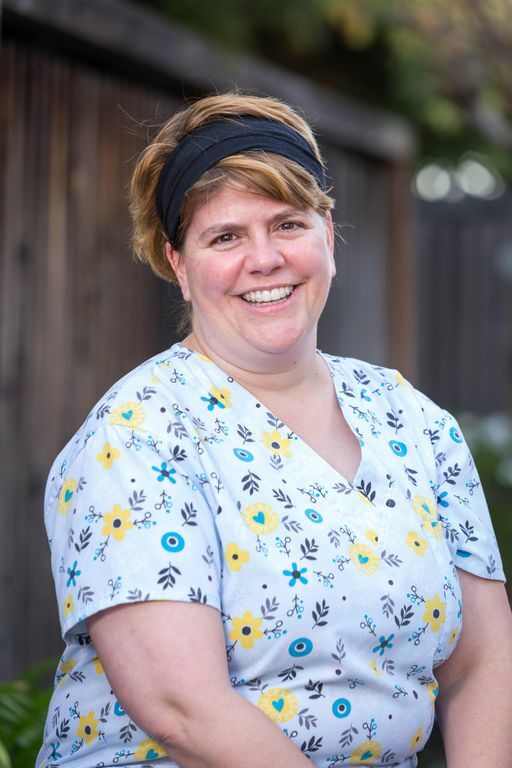 She provides exceptional and gentle care when working with the youngest of her pediatric patients, and takes great pride in helping older patients maintain healthy smiles well into their senior years. 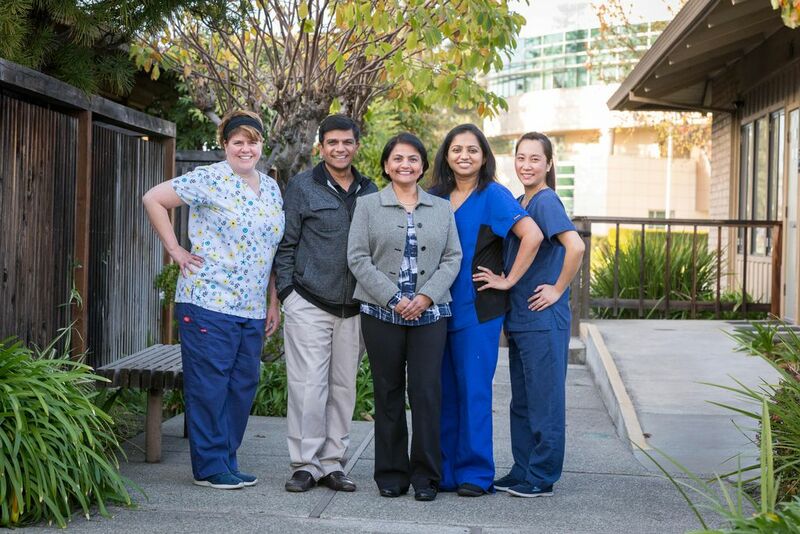 Families across three generations have come to trust and rely on Dr. Ami Desai’s compassionate care philosophy. 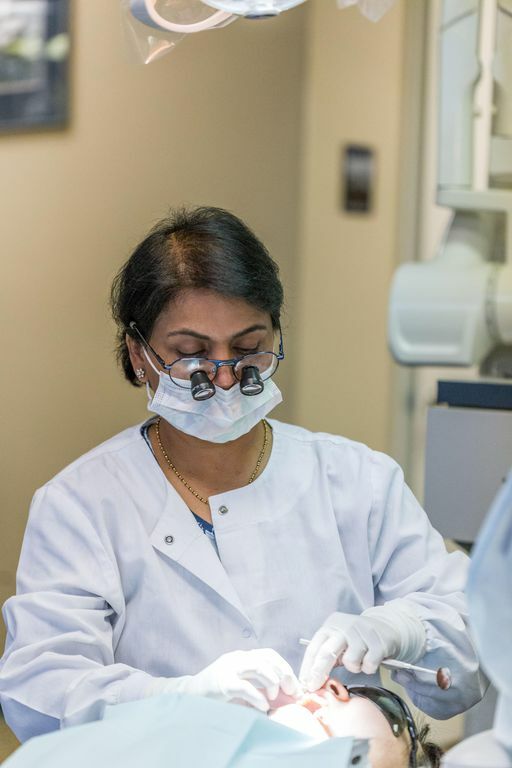 She’s received much recognition for her preventative approach and emphasis on smile longevity, especially as many of her patients have been able to avoid invasive and serious procedures. 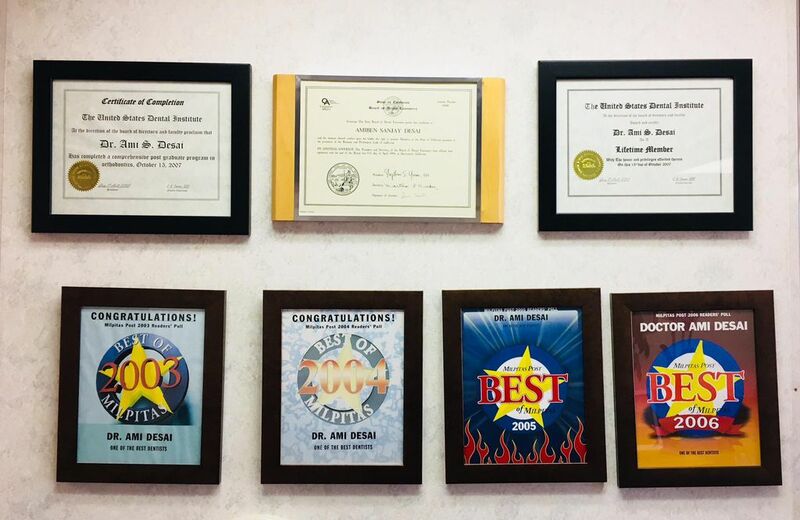 Dr. Desai strives to address any and all concerns before they can become serious problems. 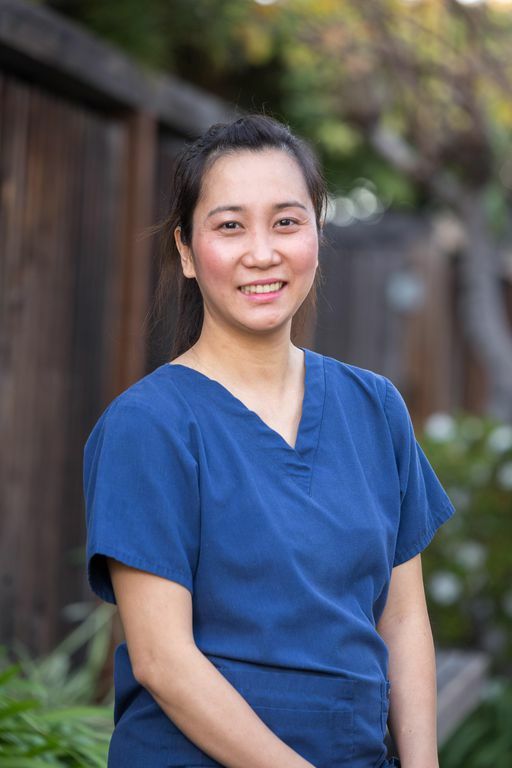 Her commitment to personalized care goes beyond the office visit, as her patients can take great assurance in knowing they’ll receive a personal follow-up call after any major procedure. 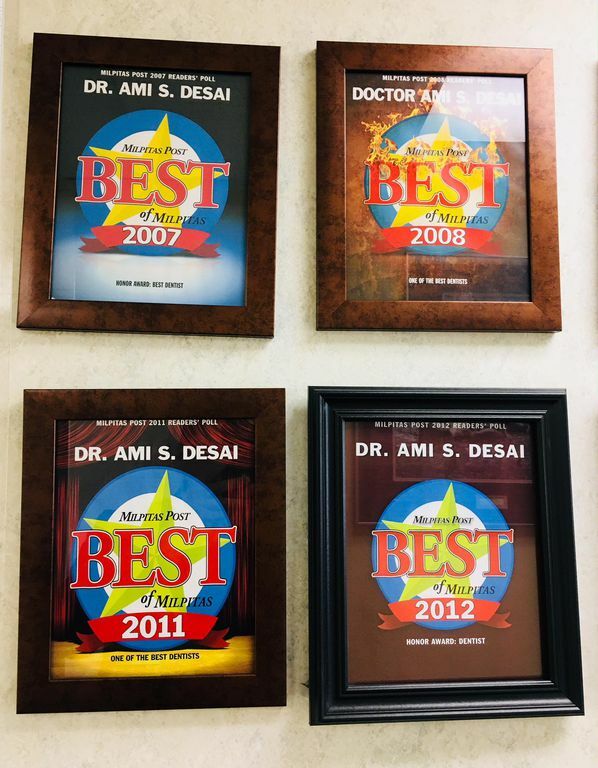 Dr. Ami Desai provides gum treatments, cosmetic fillings, ceramic crown and bridge work, root canals, veneers, teeth whitening and other comprehensive dental services. 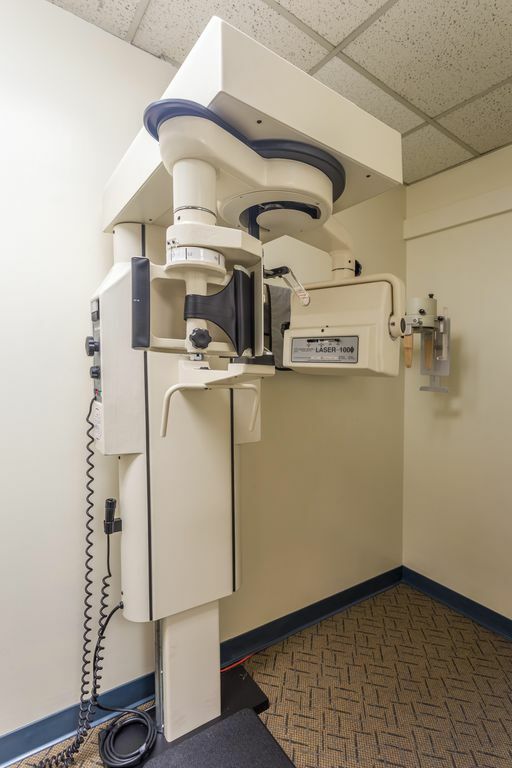 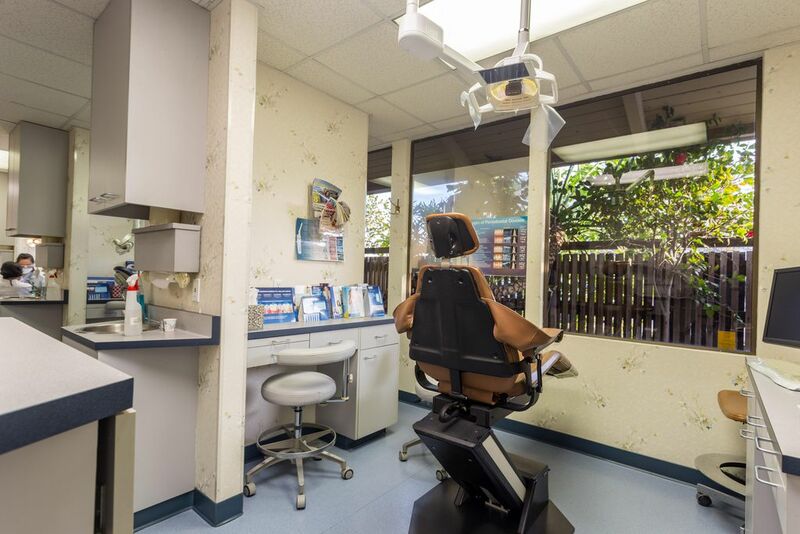 She proudly integrates and maintains the latest dental technologies, including digital x-rays, nitrous oxide sedation, and intraoral camera exams. 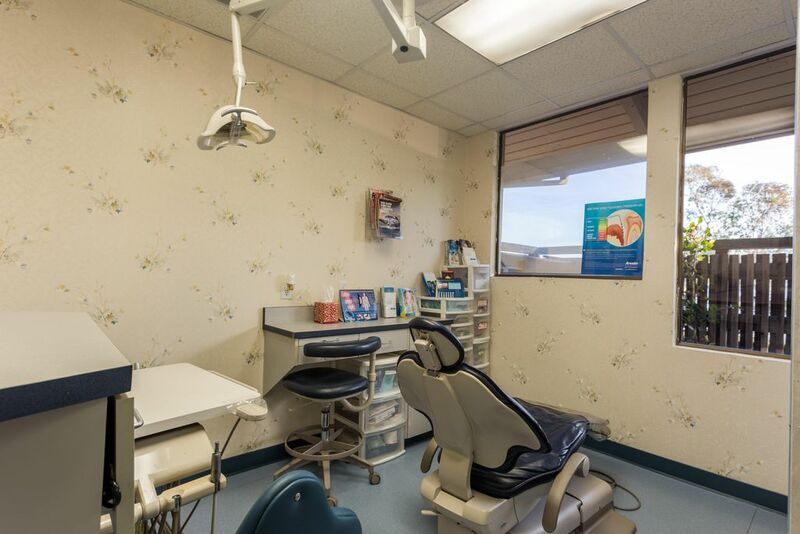 All major dental PPO plans and major credit cards are accepted. 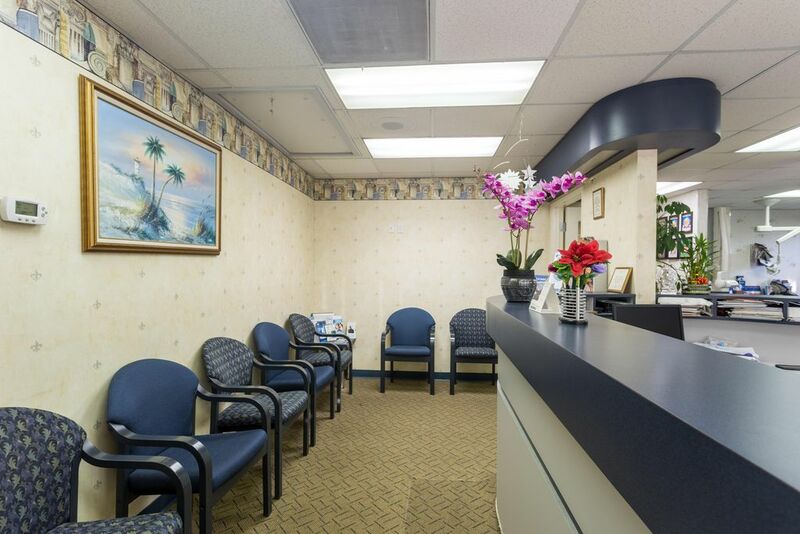 In-office payment plans are available through Care Credit.